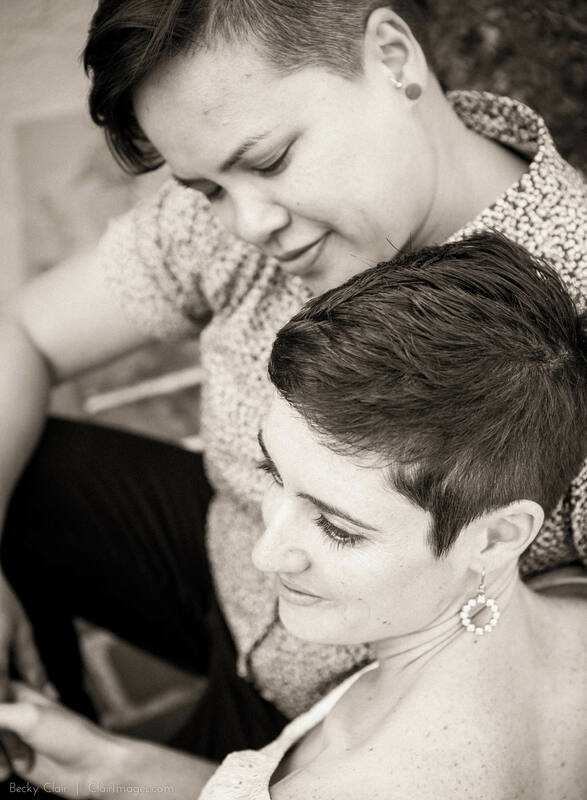 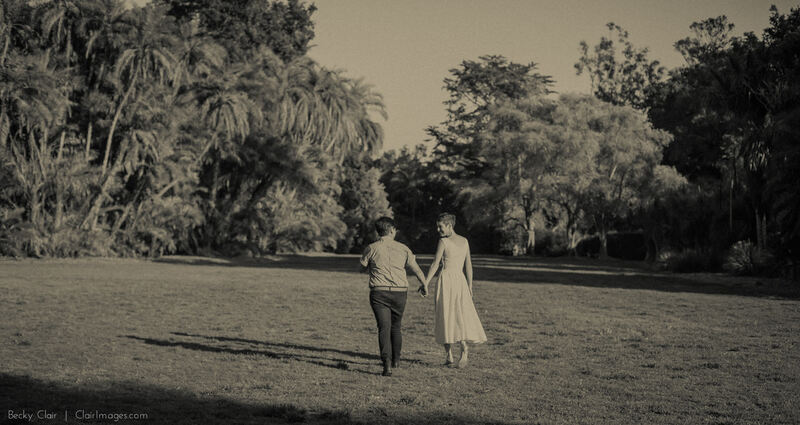 There’s nothing quite as special as watching one of your good friends find their perfect match for life. 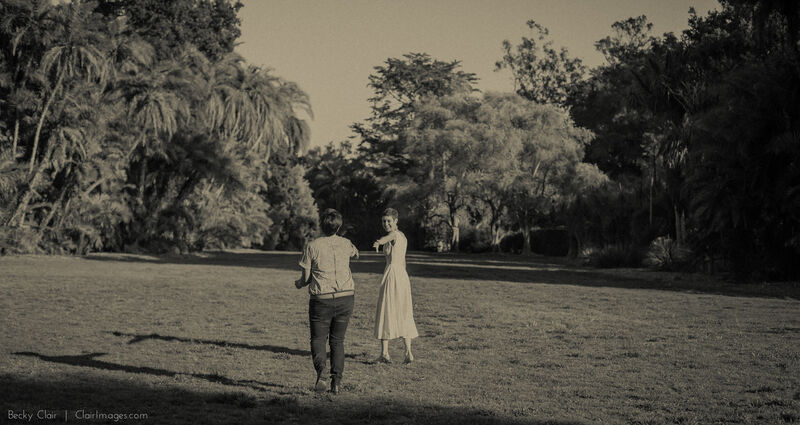 I’ve know Reese for almost 15 years now and remember when she met Lauren, and the soul-satisfied look on both their faces when they were together. 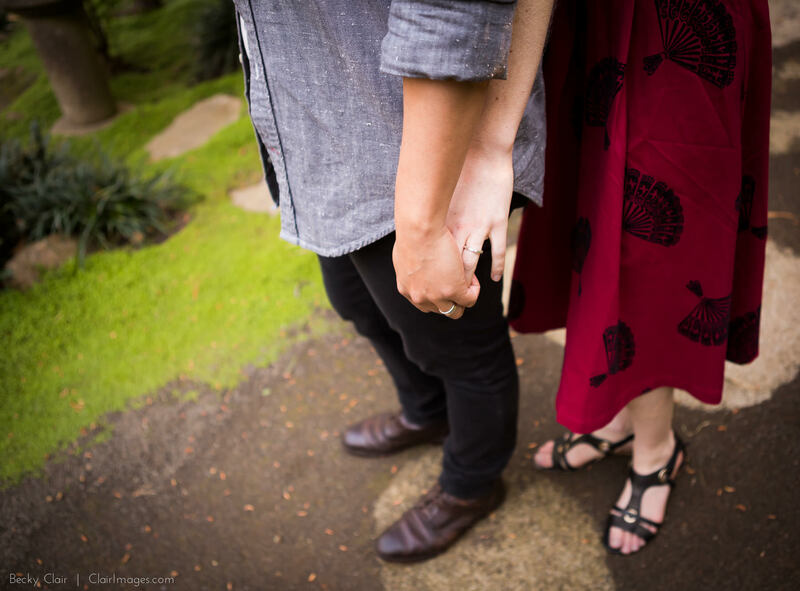 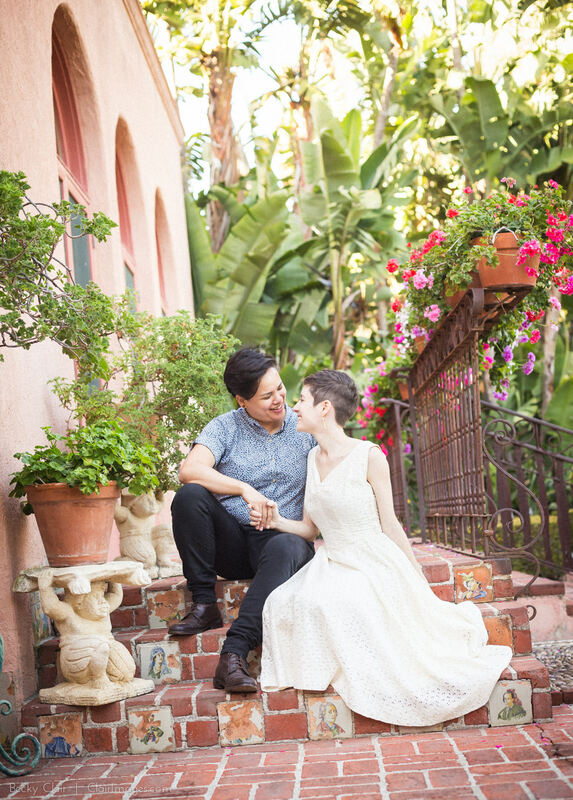 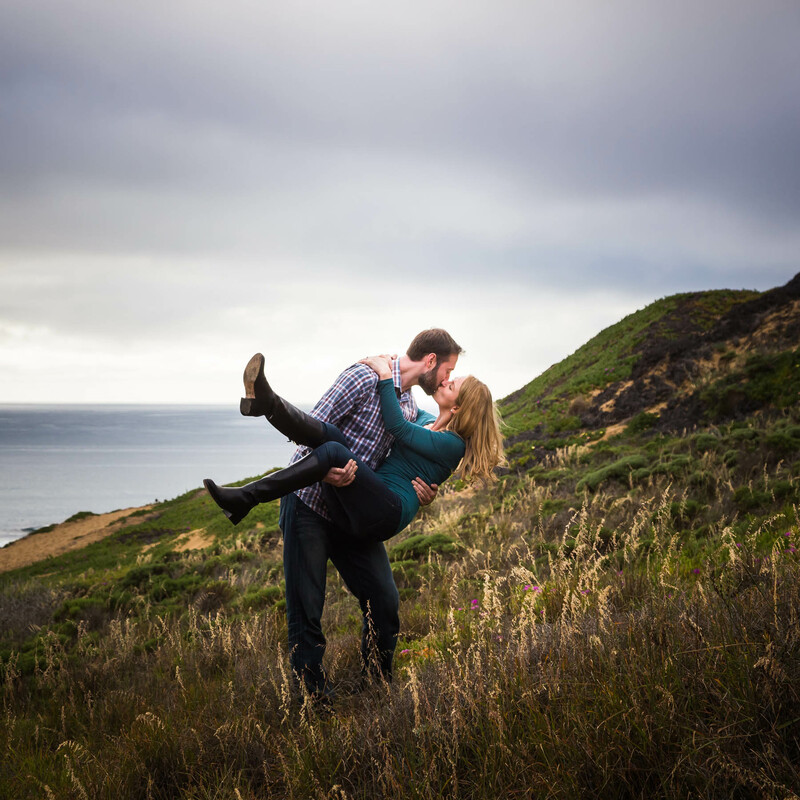 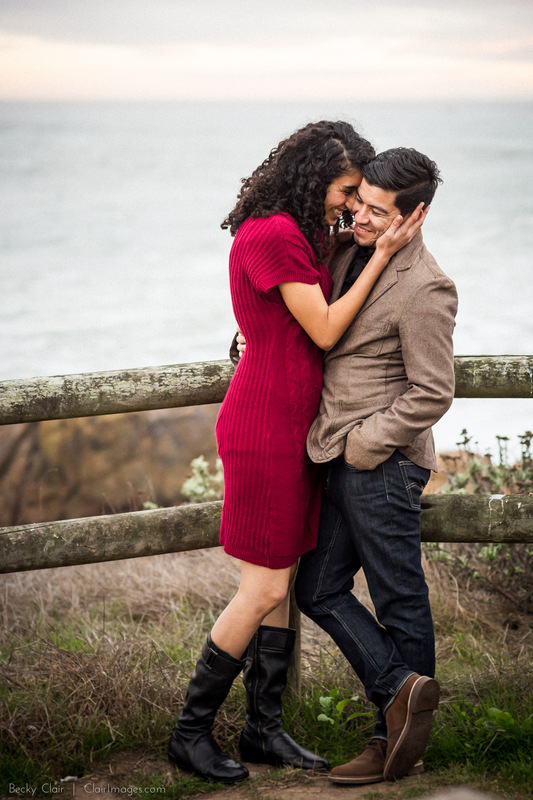 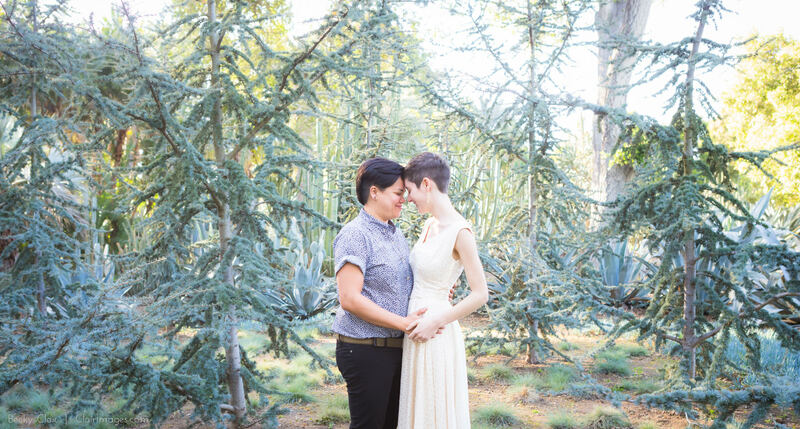 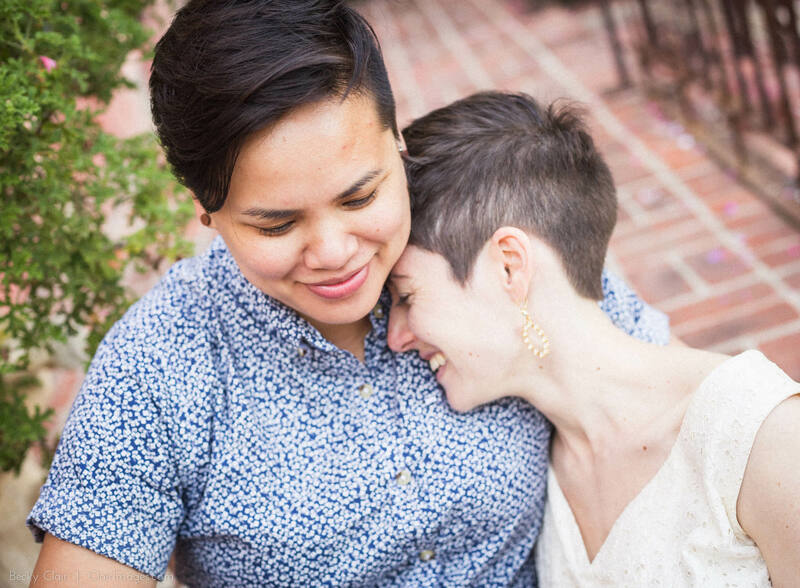 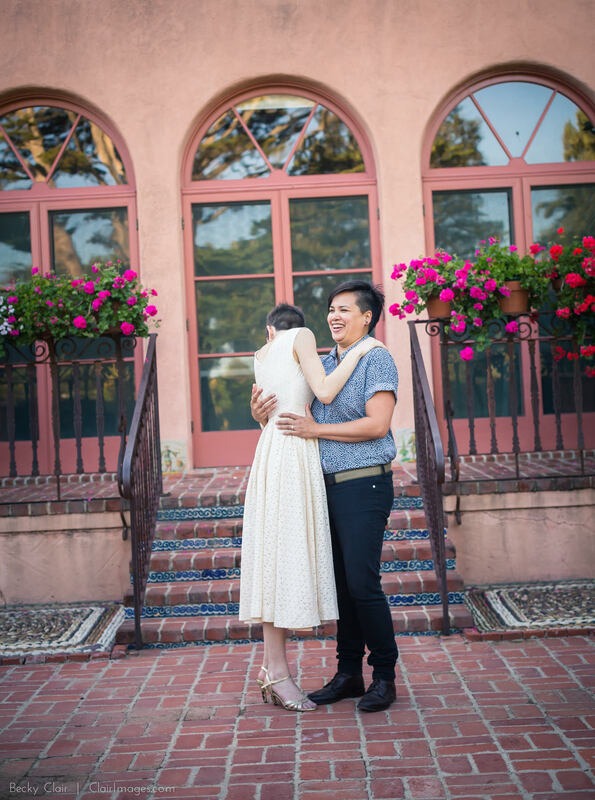 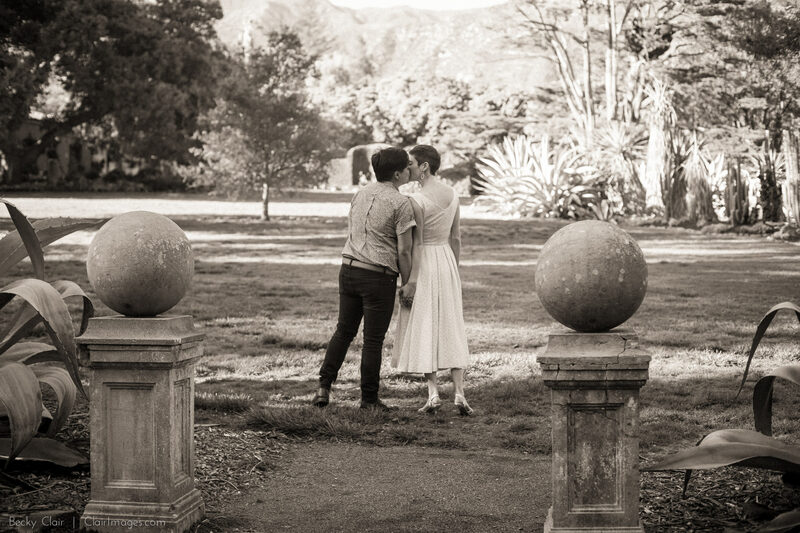 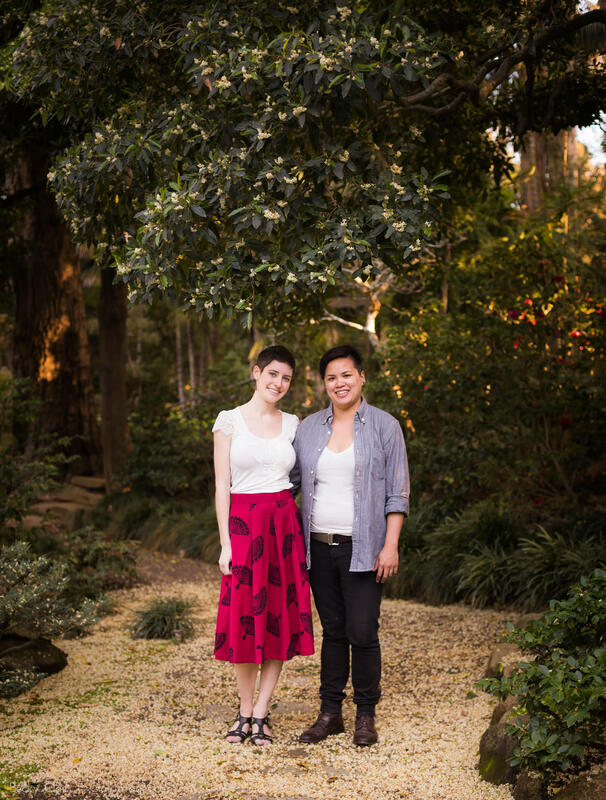 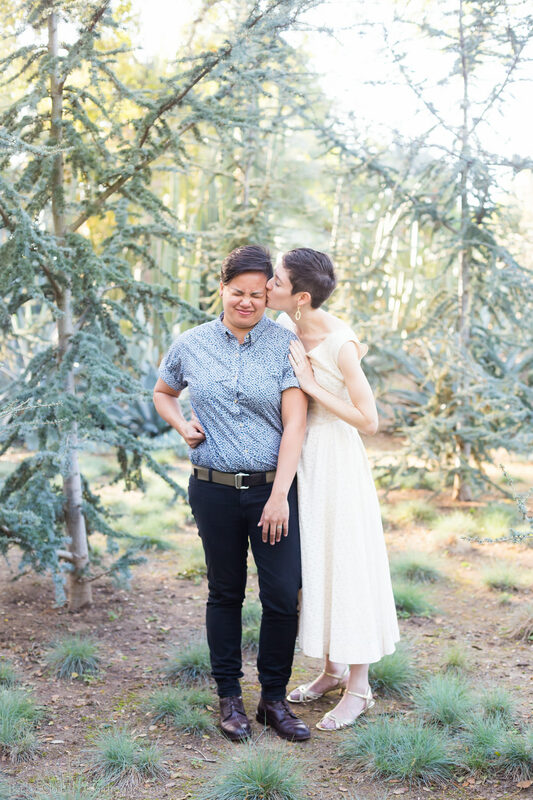 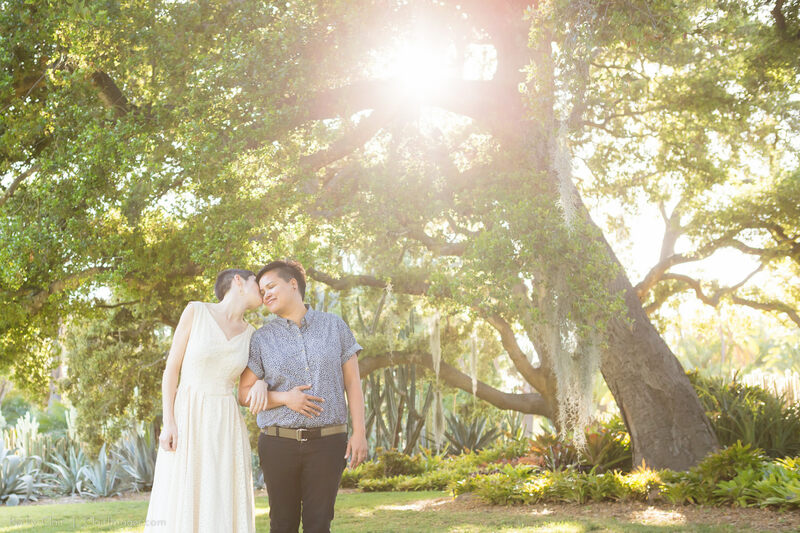 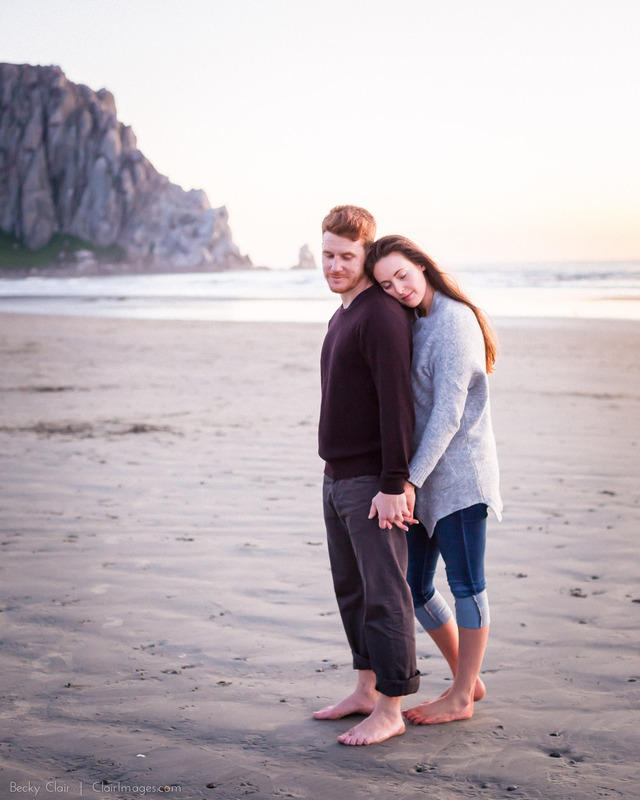 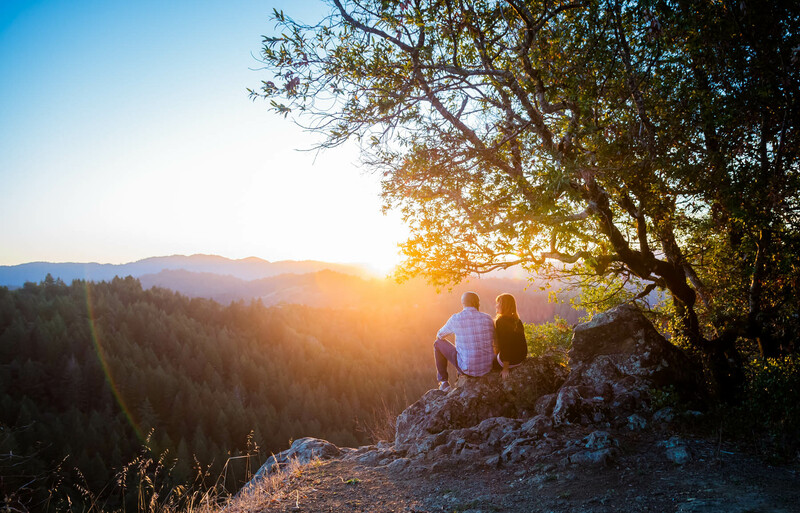 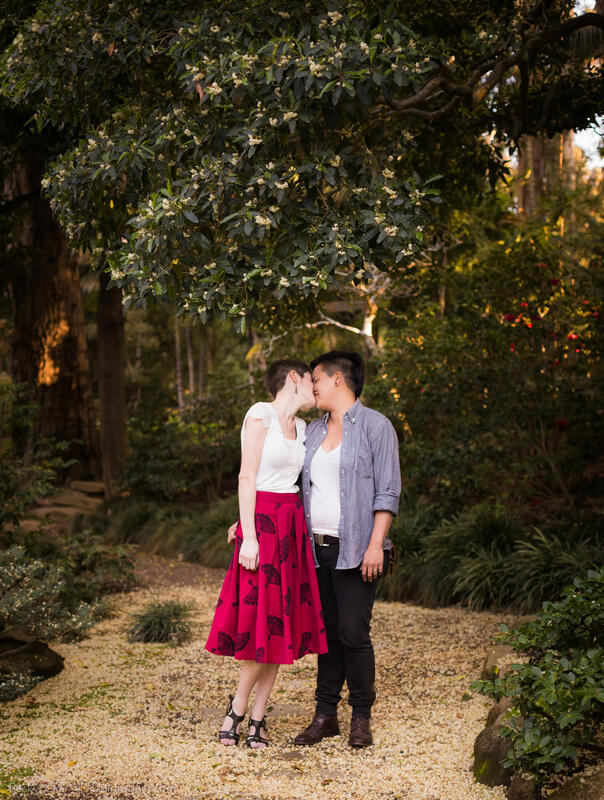 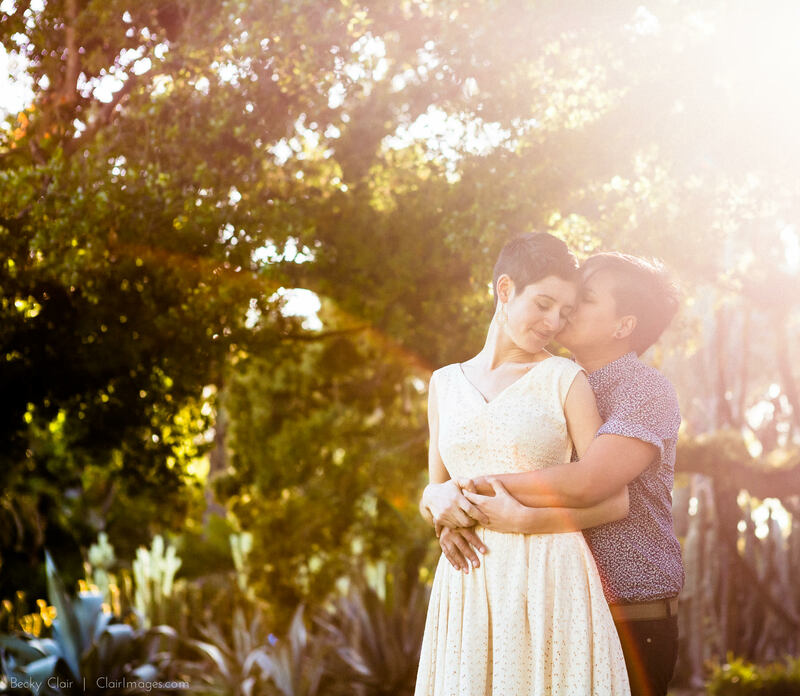 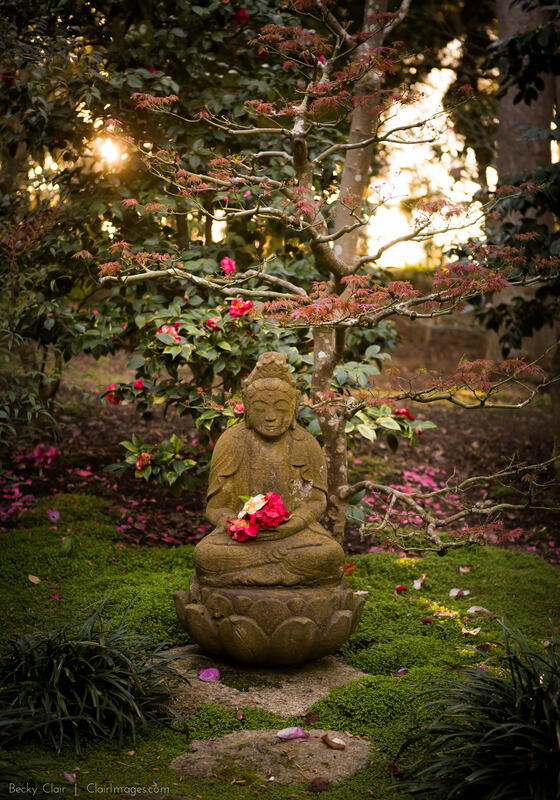 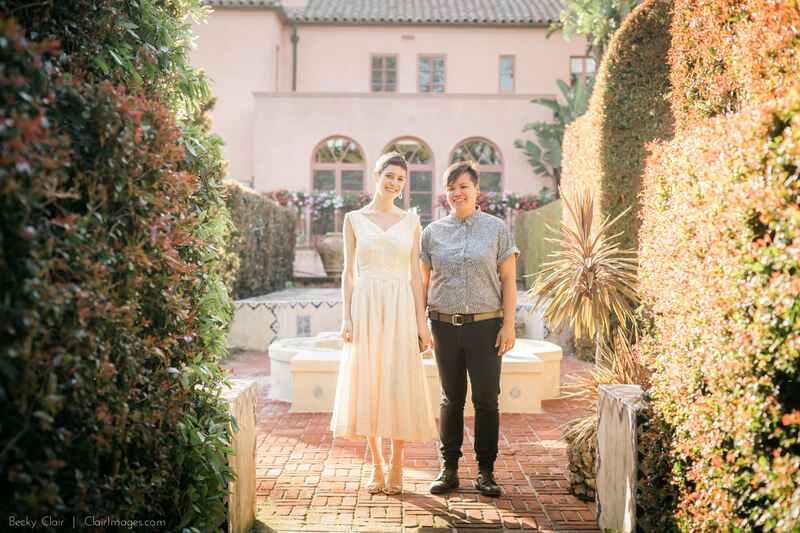 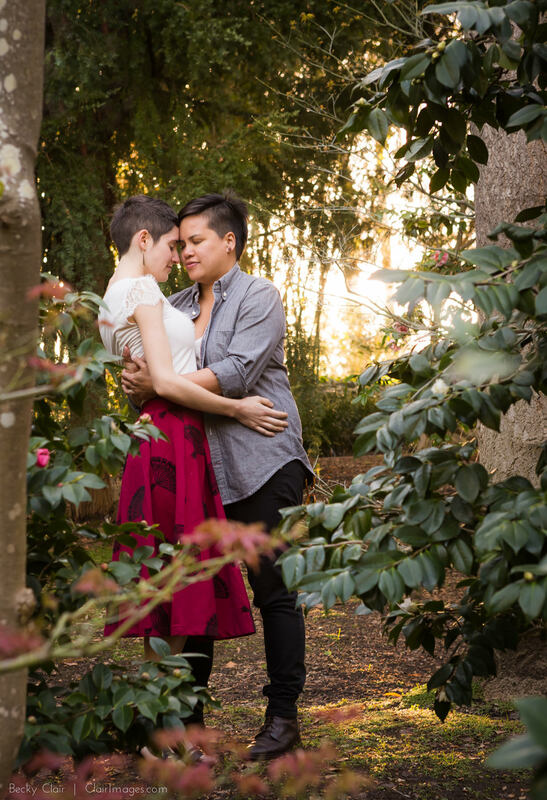 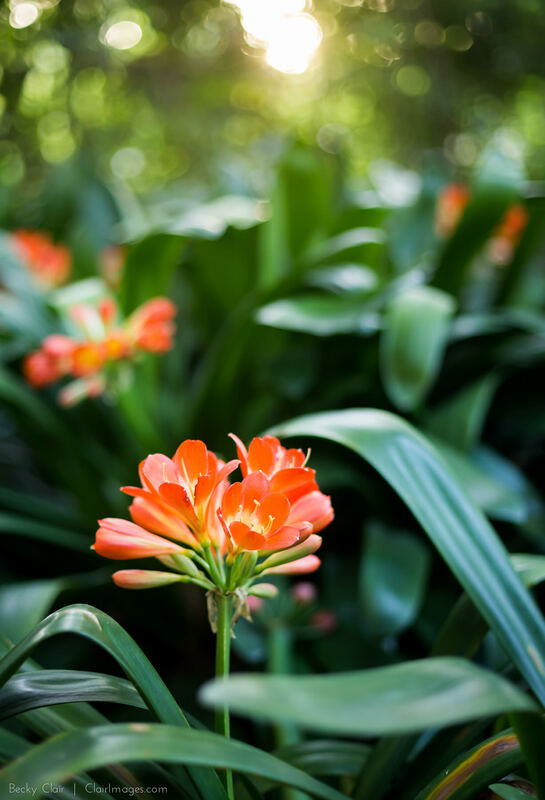 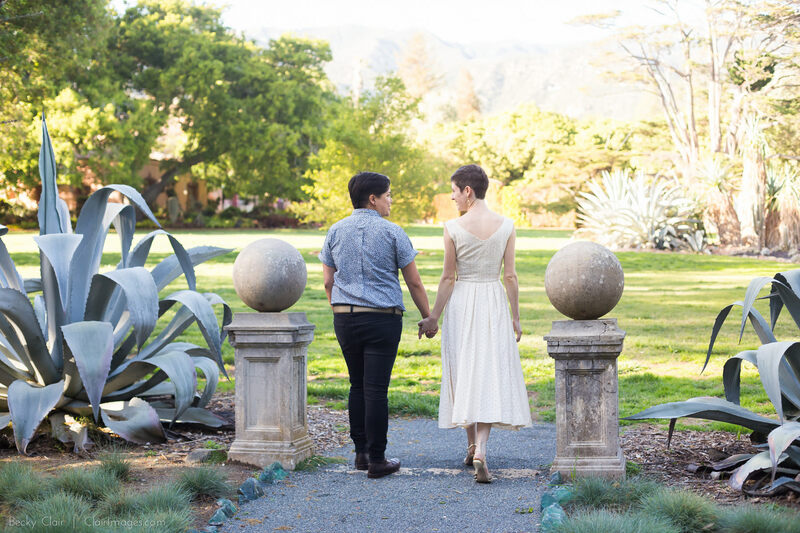 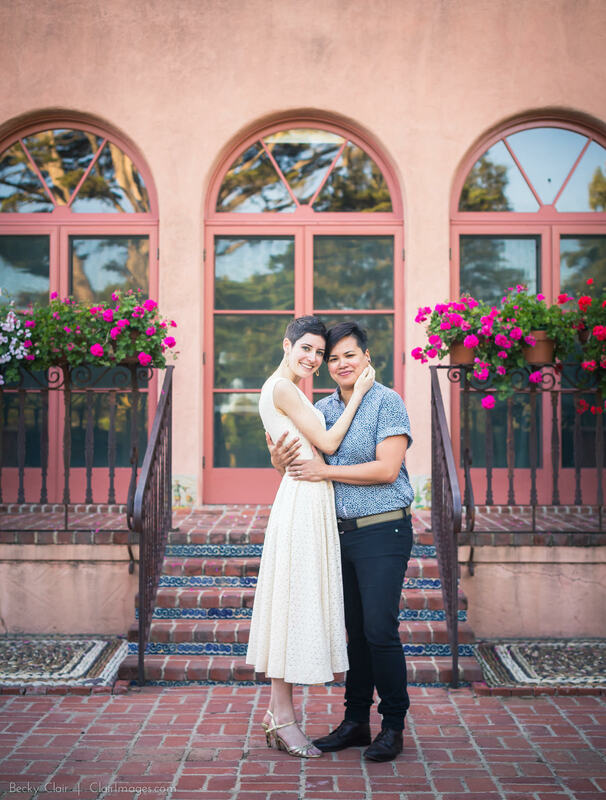 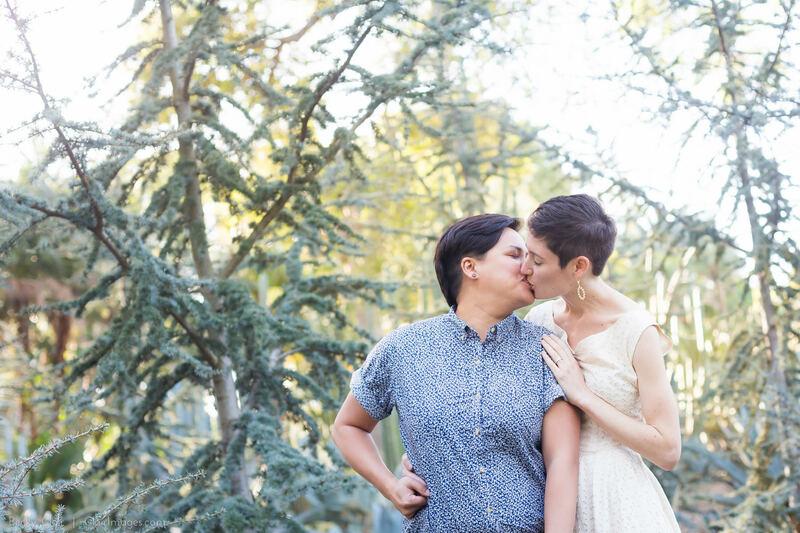 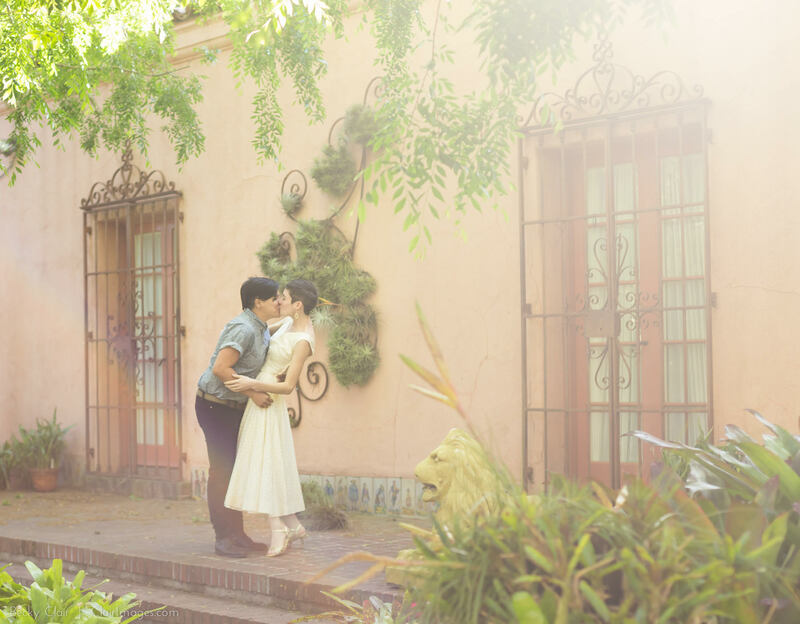 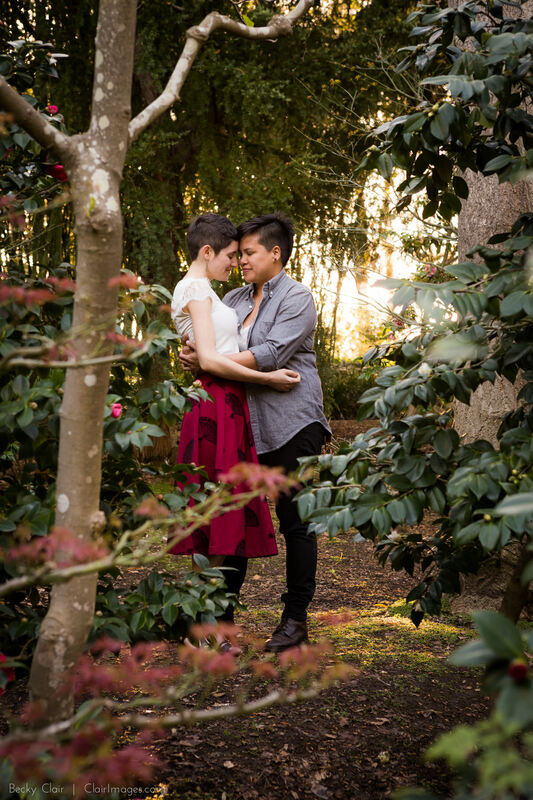 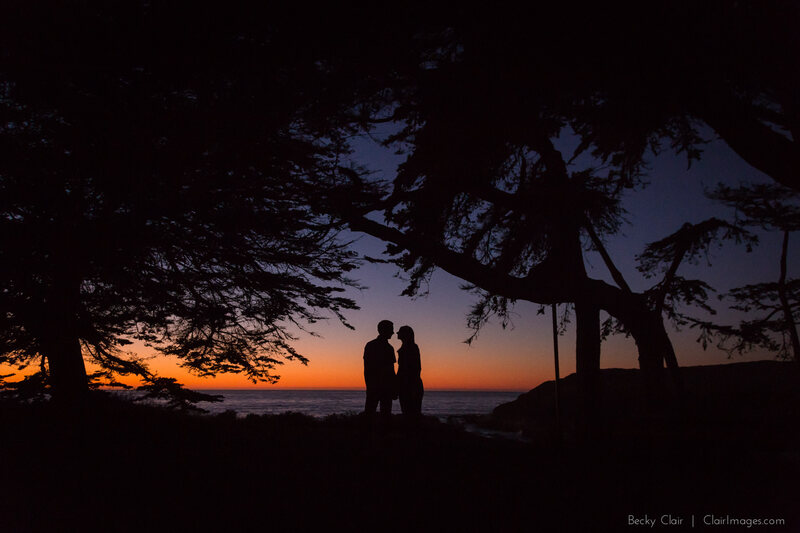 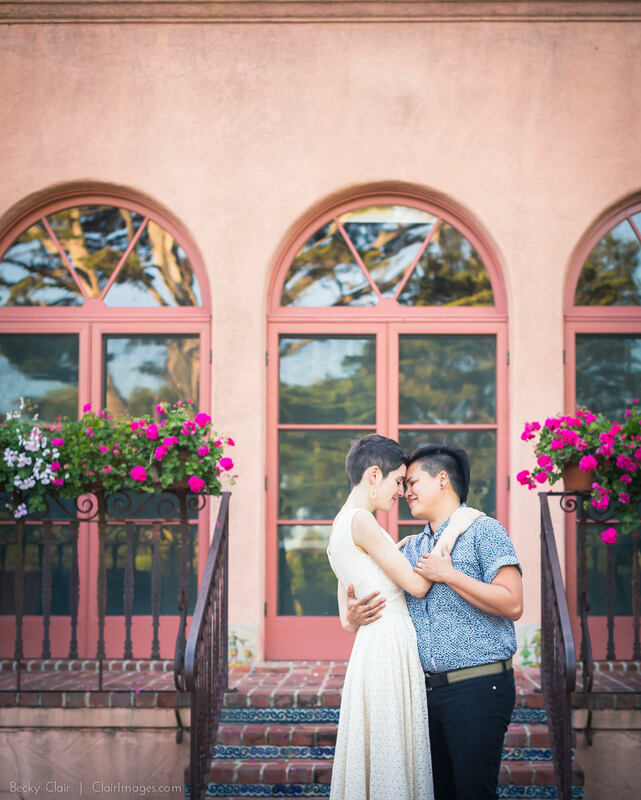 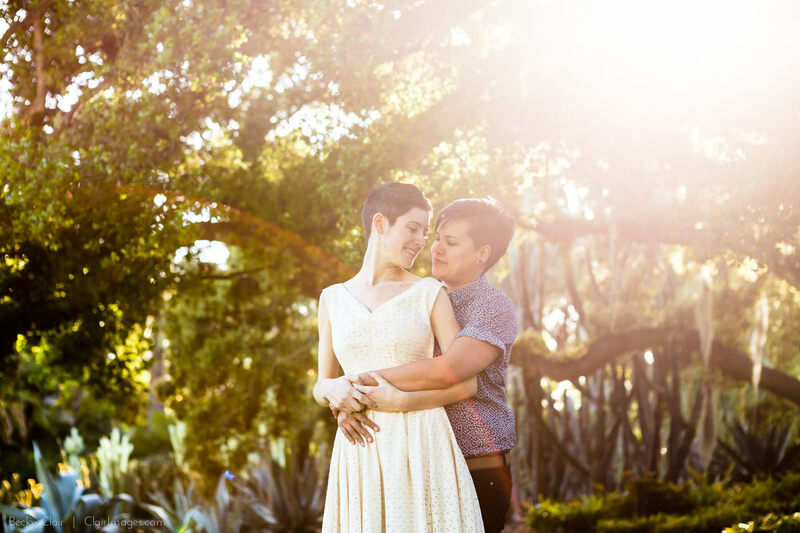 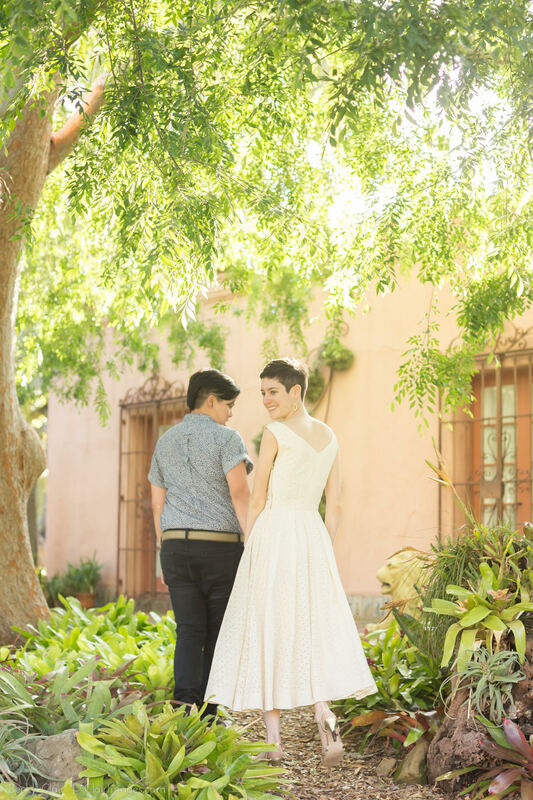 It didn’t take them long to make their promise of forever to each other (while in Italy nonetheless) and when they returned, we took a special trip down to Lotusland in Santa Barbara for a romantic engagement session. 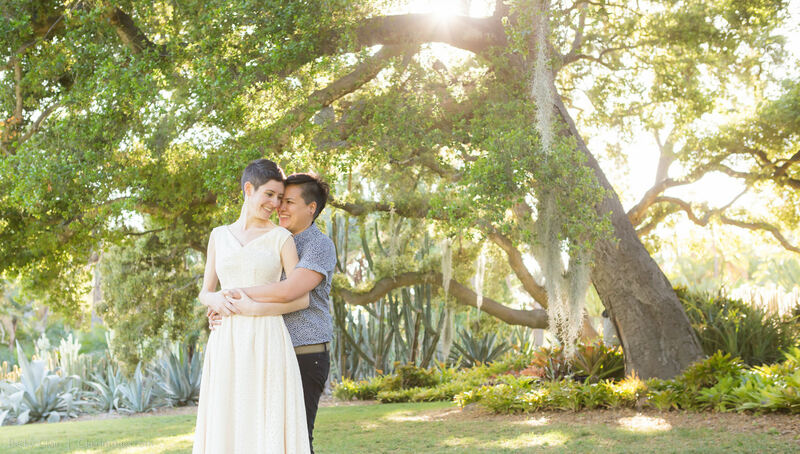 Click here to see Reese and Lauren’s beautiful wedding day!